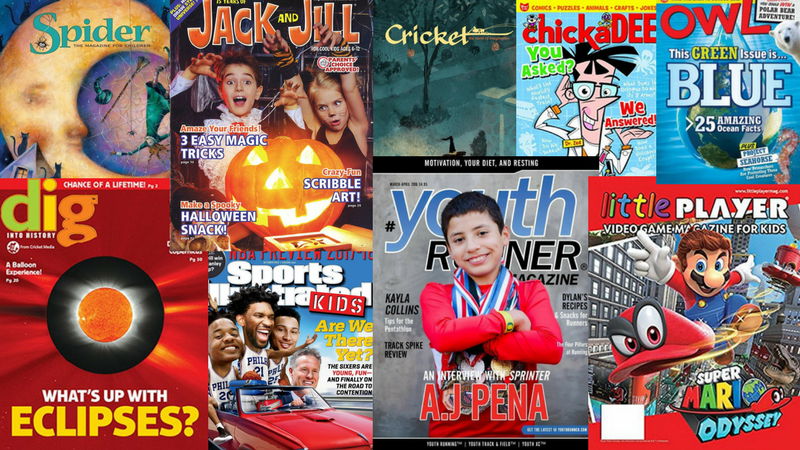 Magazines allow for voice and choice. 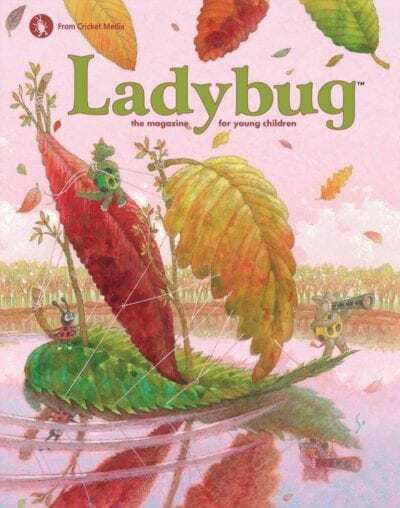 Every page of Ladybug is beautiful, colorful, and a delight to read. Each issue is filled with charming characters, activities, songs, poems, and stories. 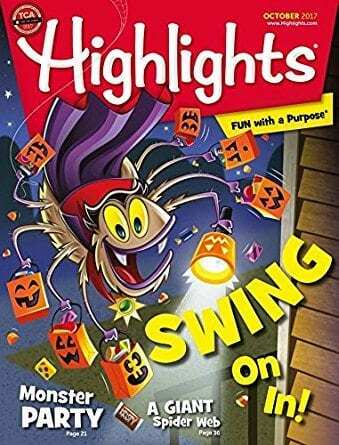 From science projects to puzzles and other fun games, Highlights for Children engages readers with content meant to stimulate creativity and critical thinking skills. Kids can also submit their own art and writing for consideration. 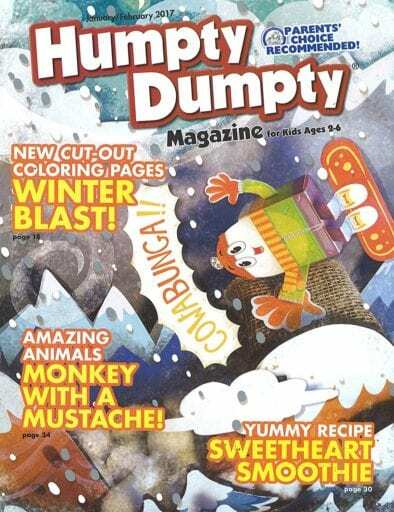 Humpty Dumpty has stories, poems, cartoons, puzzles, games, recipes and crafts are designed with an emergent reader in mind. 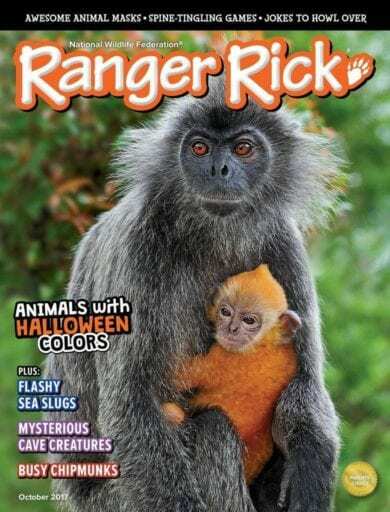 Ranger Rick Jr. features fun activities, simple stories and wild animals that the little ones love. Ranger Rick Jr. draws preschoolers closer to nature and gets them ready to read. Youngsters will enjoy the seasonal crafts, simple cooking recipes, fun games, and more. Click opens up a universe of wonder. This magazine is about the sciences, nature, and the environment. 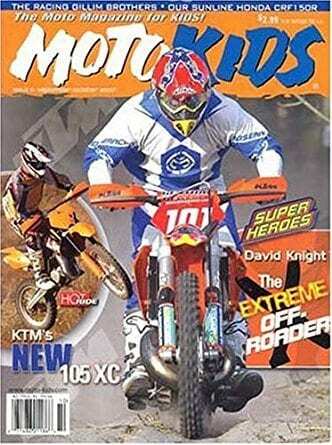 This magazine is all about dirt bike racing. it covers races, safety, and cool things to learn about other motocross racers. 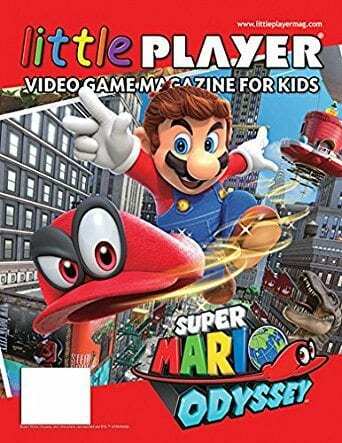 Little Player is a young video gamer magazine . They review video games rated EC, E, and E10+. 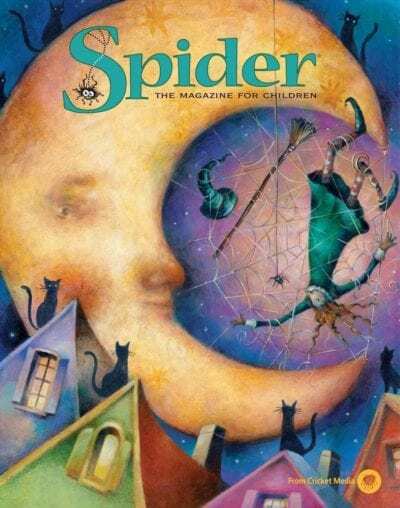 Spider is filled with stories, poems, articles, and illustrations from around the world for kids who are excited about reading on their own. It’s especially for those who have reached that amazing age when they first get excited about reading on their own. 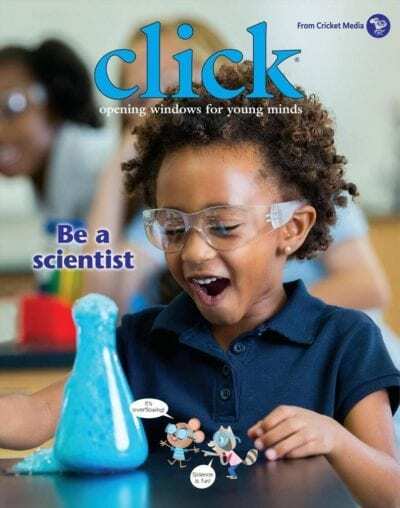 ChickaDEE is jam-packed full of interactive games, hands-on science experiments, amazing photos, illustrations and stories—all designed to educate and entertain. 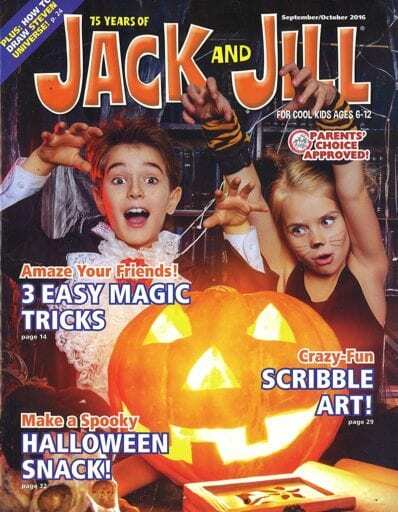 Jack and Jill keeps kids entertained with engaging stories, challenging games, colorful comics, kid-centered interviews, recipes and crafts. Readers are also encouraged to share their creativity by submitting their own stories, poems, articles, jokes and drawings for publication. 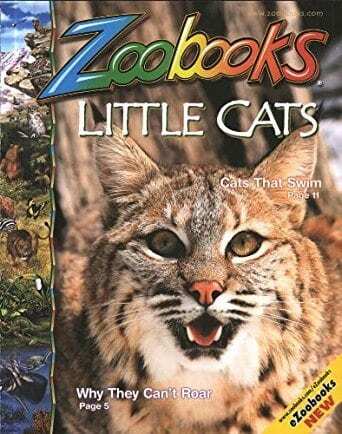 Filled with great animal pictures and informative articles, Zoobooks is a perfect zoological reference for children who love animals. Each issue is themed around a specific animal or group of animals, discussing habits and habitat in depth so the reader gains a thorough understanding. Military Kids’ Life is for children of U.S. service members. 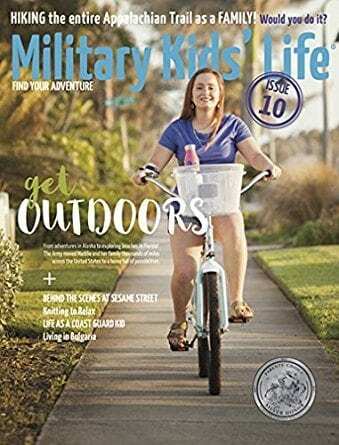 With its entertaining stories, military kid-friendly tips, facts about military life, colorful photos, and creative activities, this magazine encourages kids to focus on the bright side of their unique life. 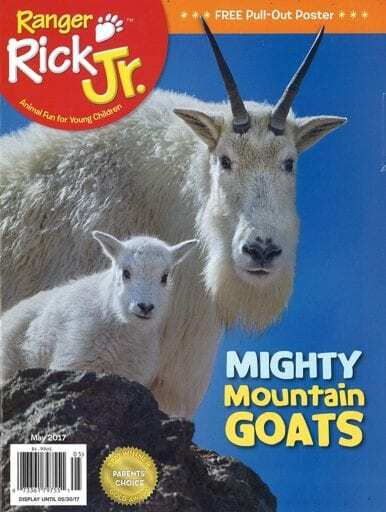 Ranger Rick presents amazing facts, stunning photos and outdoor adventures that help kids sharpen reading skills and develop a deeper appreciation for nature. 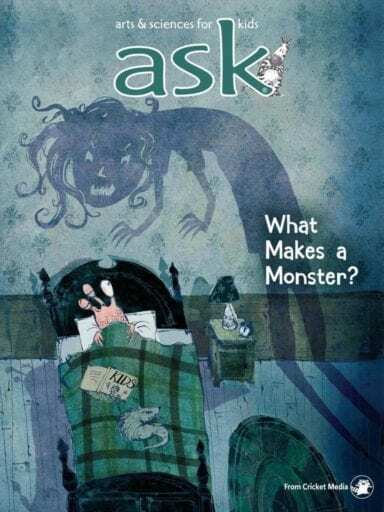 Ask investigates the world of past and present inventors, artists, and thinkers, and scientists. Ask has cartoons, contests, projects, Web experiments, games, and puzzles. 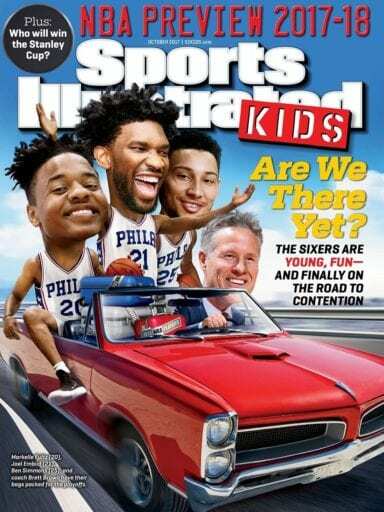 Sports Illustrated Kids includes nutrition tips, information about up-and-coming young athletes, amazing artwork, and feature articles. Kids will experience the joy of reading while they are learning about their favorite sports and athletes. Pony-loving kids love Young Rider! 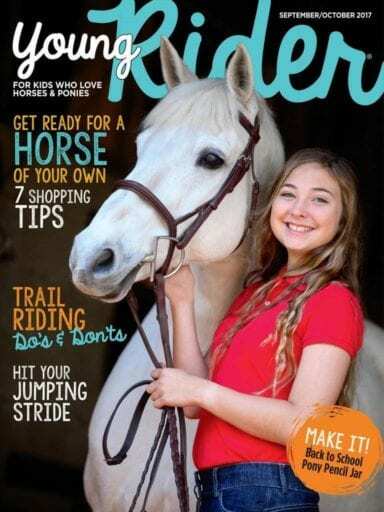 This magazine has riding lessons for English and western styles, show tips for performing their best, stories about other horsey kids, and exclusive access to online forums. Faces helps kids understand how people in other countries and cultures live. 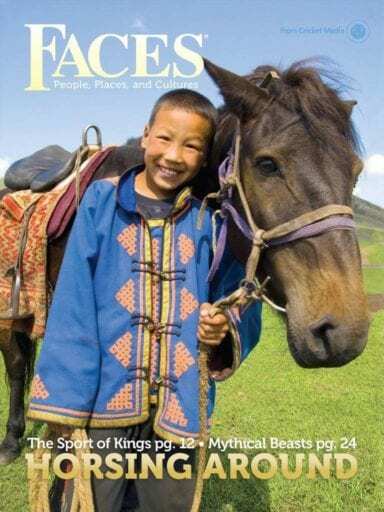 Each issue focuses on a different culture—from Jordan to the emerging Asian states—including stories about daily life, folk tales, and history and traditions of the people and places. 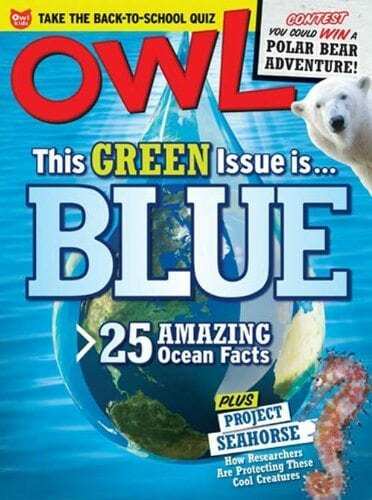 OWL offers fascinating articles and amazing facts about science. 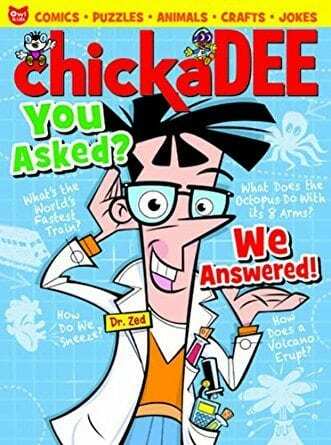 There are also quizzes, contests, and topics on everyday life. With breaking news stories and mind-boggling puzzles, it’s thought-provoking and entertaining. 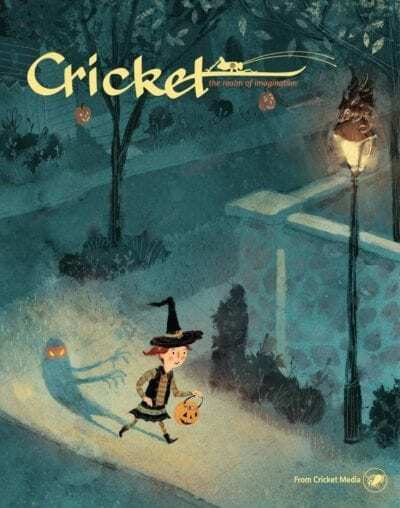 Cricket features stories, poems, puzzles, recipes, and science and nature articles. 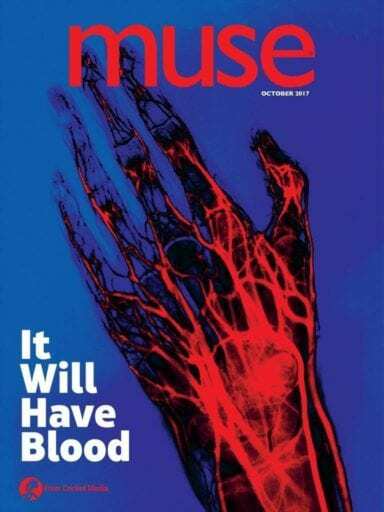 Muse has amazing images, articles on space, information on genetics, and more. Tombs, mummies, dinosaurs—budding archaeologists are off to new adventures at archaeological sites around the world, where they look over the shoulders of professional archaeologists working in the field to unearth important finds. 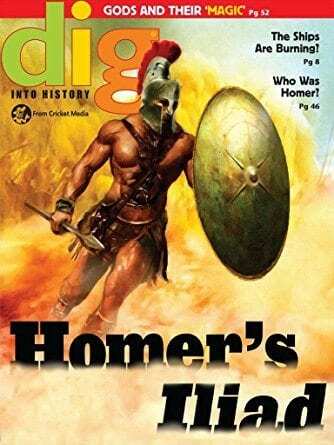 But not all archaeology takes place at a dig site—DIG also brings readers right into working laboratories and museums to learn about cutting-edge conservation techniques. Interviews with onsite archaeologists give children a well-rounded view what archaeology is really all about. 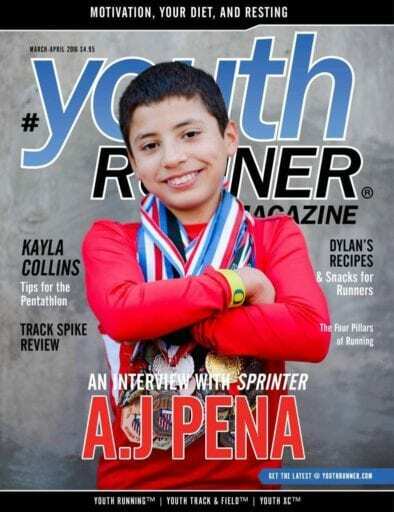 Youth Runner Magazine features young athletes that love to run, compete in track & field, cross country & triathlons. Featured writers and bloggers include middle school & high school student athletes, coaches, and elite athletes. Each issue has a Guest Editor who share their own running experience and a featured athlete. The Ask a Coach section answers importance questions to every Youth Runner’s training. Gear Review show cases cool new products and apparel that are relevant to Youth Runners.